You may have read this last week in our release revealing these new rules or criteria changes from ICC, however we feel it is necessary that we get the word out about these changes once more; and help bring clarity to the subject. This is an overhaul to AC-273 with big changes. These changes require manufactures and testing agencies alike to alter their testing methods to additional trials such as resembling “worse-case scenarios” to calculating scores with a grander safety factor. We urge everyone to take the time and get to know what is required; and contact your testing agency on how these changes will affect your railing (guardrail) program. In addition, many in the industry have been discussing the likelihood that similar changes may be impending to AC-174; if you have any information on this please contact the NADRA code committee. Significant changes to ICC-ES AC273 for Handrail and Guards by NTA. Click to enlarge. Significant changes for metal guardrails ICC-EC acceptance criteria (Ac273) for metal guards by Intertek. Click to enlarge. As we enter 2018, we want to be sure you know about your opportunities for growing your business. 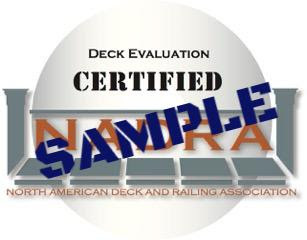 NADRA and ASHI have partnered to bring you the best and only of its kind, deck evaluation certification! 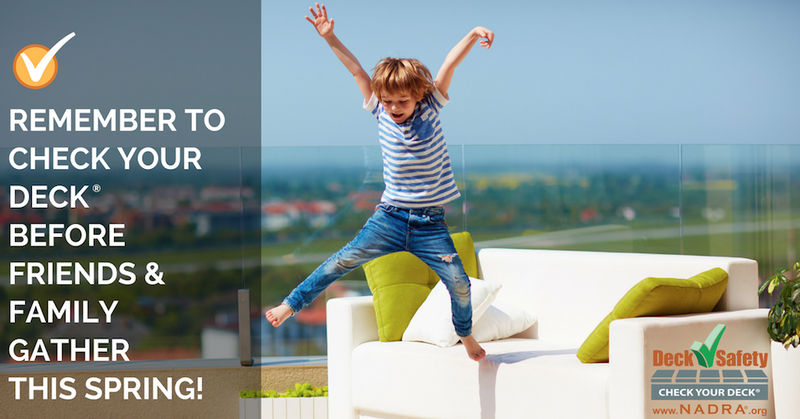 NADRA, the North American Deck and Railing Association is a 501 c(6) non-profit that works to educate and grow the outdoor living industry. 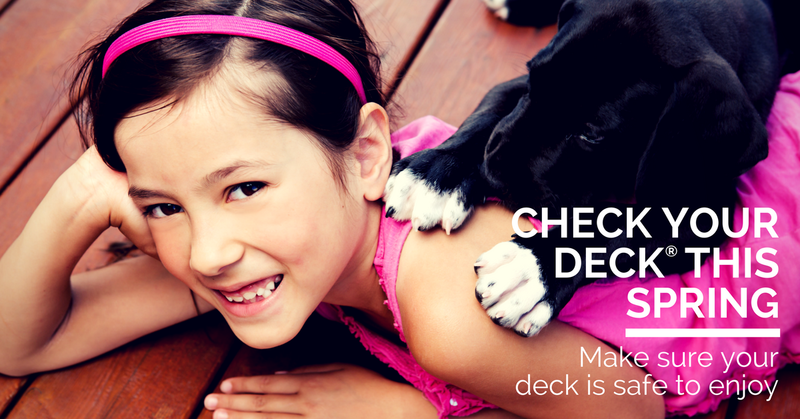 NADRA is dedicated to deck safety and bringing awareness to the importance of deck inspections. Not only is this an ASHI approved class that earns you 4CEU’s, this class will expand your portfolio and allow you to tap into an industry that needs your services. There is an estimated 50 million decks in the U.S., 50% which are 15-20+ years old. The need for professional deck inspections is at an all time high and its not slowing down. NADRA has already certified ASHI inspectors in NOVA ASHI, St. Louis ASHI, Metro NY ASHI, and INASHI. Learn more about the class, special pricing for ASHI inspectors, and requirements by clicking here. Contact us today with questions or to schedule your class. 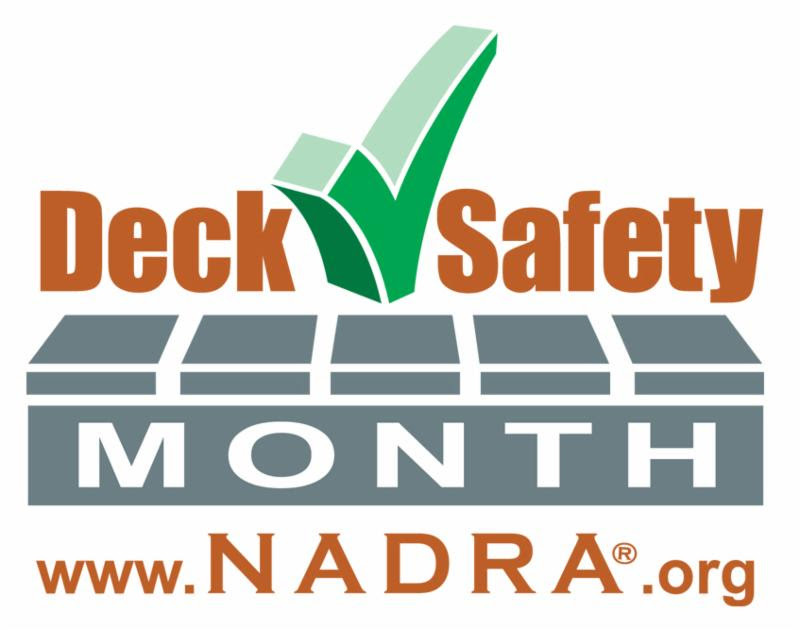 – Participation in NADRA’s Deck Safety Month® Campaign – free marketing toolkit to promote deck safety and inspections. – Code representation – ask your code questions and get answers from the experts! – Learn more about membership benefits by clicking here. To schedule a class or get more information please email info@NADRA.org your specific needs or call us at 215.679.4884.